If I’m Injured as an Undocumented Citizen, Can I Sue? Home / Blog / Can Undocumented Immigrants Win Injury Settlements? When an undocumented immigrant sustains a serious injury in an accident caused by someone else’s negligence, they might feel helpless. They might be terrified and confused by the court system, and worry that filing a personal injury claim might result in their arrest and deportation. These reasons are why thousands of undocumented immigrants suffer in silence every day in America, allowing those who injured them to get off scot-free. A fear of the judicial system is understandable. We only have to look at how immigration laws are changing to understand why an undocumented citizen might feel nervous about attempting to seek compensation after being injured. But it is important for all immigrants to understand that they do have certain rights under U.S. law, even if they are not American citizens. 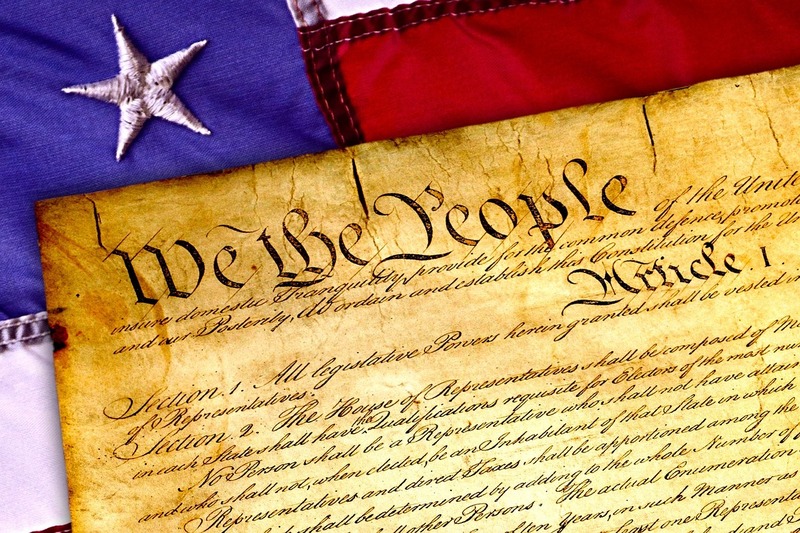 The United States Constitution is the supreme law of the United States, and the Supreme Court has made decisions, time and time again, that the Constitution’s rights and freedoms apply to all people, not just legal citizens. Our forefathers guaranteed this protection under the 14th Amendment, “Nor shall any State deprive any person of life, liberty, or property without due process of law; nor deny to any person within its jurisdiction the equal protection of the laws.” The Supreme Court has consistently agreed that this sentence refers to all persons in the United States, regardless of their immigration status. In New York, which has a large population of undocumented immigrants, undocumented immigrants have exactly the same legal rights as a U.S. citizen when it comes to personal injury lawsuits! If you have sustained an injury that has left you with medical bills, and threatens your ability to go to work and make money, all due to someone else’s negligence, you probably have a good case for a personal injury lawsuit. At Pollack, Pollack, Isaac & DeCicco, LLP, we understand that it can be intimidating to come forward and fight for your rights as an undocumented citizen. But from our years of experience handling immigration law, our advice is this: don’t let your immigration status stop you from recovering the compensation that you legally deserve. Call us and learn what you can do to recover money for your suffering. In 1986 a California court made a controversial decision in an undocumented immigration case, Rodriguez v. Kline. The case began when a worker tried to get compensation for his future earning losses due to an injury he sustained in the U.S., but was denied. Instead, the court decided his losses would be calculated based on his potential income in his country of origin (which would have cut the original amount more than half). In order to avoid that, the plaintiff would have to prove that he had taken steps to correct his immigration status. In 2017, this law was overturned by Governor Jerry Brown, who signed AB 2159 into law. AB 2159 forbids a person’s immigration status from being admissible as evidence in personal injury lawsuits and wrongful death actions. This validates the idea that immigration status is irrelevant to issues of liability. Immigrants work some of the most dangerous jobs in the U.S., such as construction, roofing, agriculture, and demolition. An injury could leave you permanently disabled, cut off from your source of income, with a slew of bill collectors calling you. Uncomfortable in speaking English and unaware of your rights, and wary of lawyers, you might be crippled by fear and never receive the compensation you deserve. Undocumented workers are often taken advantage of in dangerous jobs like construction. They are asked to do things that an employer would not ask of a union member, and cheap employers will try to cut costs by skipping out on safety equipment for the worker. When an injury happens, the employers threaten victims that they will be deported if they attempt to file for workers’ comp. Don’t be afraid. Call an immigration lawyer and fight back. The Constitution allows all persons due process, regardless of their immigration status. Personal injury lawsuits exist to help people recover the compensation they deserve when somebody else injures them. New York courts agree that a person’s immigration status should have no bearing on whether they receive compensation for being injured. This also ensures that employers don’t take advantage of immigrant workers and put them in harm’s way or intimidate them. If you or someone you know was injured at work or on the road due to someone else’s negligence, you have the right to file a personal injury claim. Our dedicated attorneys at Pollack, Pollack, Isaac & DeCicco, LLP, are here to help you navigate this situation and get you the compensation you deserve for your injuries. We have deep experience handling employment-based issues and fighting deportation. Contact us to schedule a consultation and discuss your options at 929-223-4195.